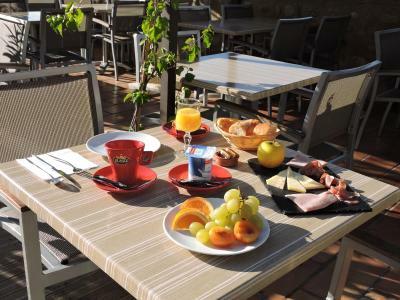 Lock in a great price for Logis Hotel Cara Sol – rated 8.7 by recent guests! the manager and lady on the reception were very friendly, and the meal in the restaurant was excellent. Excellent food and wine. And excellent responses to my wife’s dietary health issues. 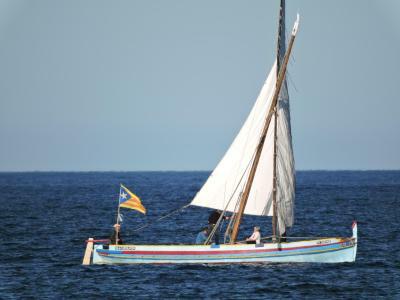 Lovely, friendly owners. Excellent food and service. The room was okay, everything clean, but small and not really appealing. Location of hotel, great view from bedroom. Elne is a beautiful old city that is worth visiting. The welcome, the location, the food and the standard of the room. A hidden gem. 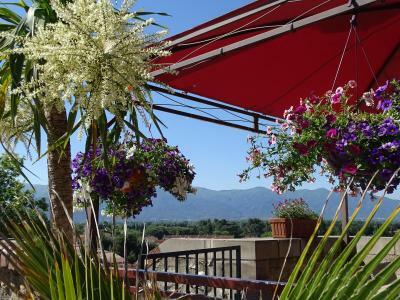 We loved the setting atop the hill with narrow streets, gorgeous views of Pyrenees. The family owners were very friendly and helpful. Room was small but efficient and air conditioning was quiet. Quiet at night. 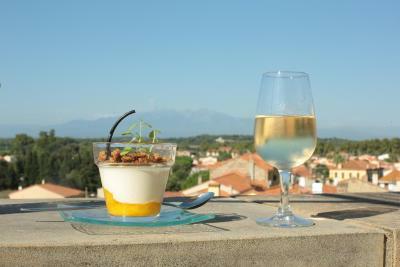 Located in the historic center of Elne, this air-conditioned hotel is just 2.5 mi from Saint-Cyprien Beach. 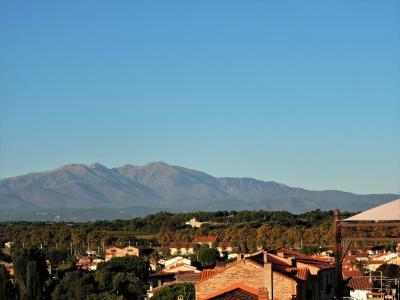 The guest rooms offer a view of the Canigou Mountains and free Wi-Fi access. 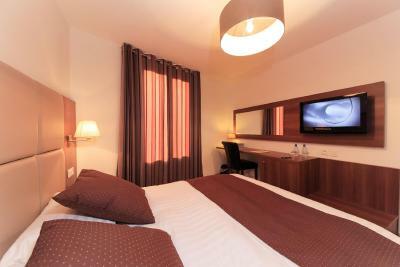 A flat-screen TV and a telephone are provided in the guest rooms, which have a modern décor with tiled flooring. The private bathrooms are fitted with a walk-in shower and include a hairdryer. 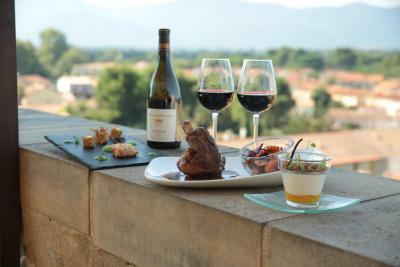 Fresh produce and local wines are served in the hotel restaurant, which offers panoramic views of the valley. 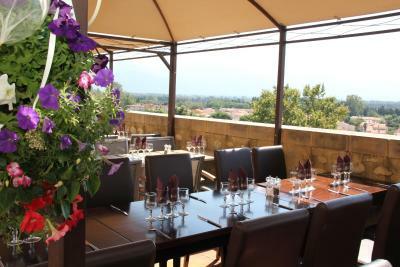 You can enjoy a drink in the bar or dine on the shaded terrace at Logis Hotel Cara Sol. Elne Cathedral is just 150 feet from the hotel and the train station is 1,650 feet away. 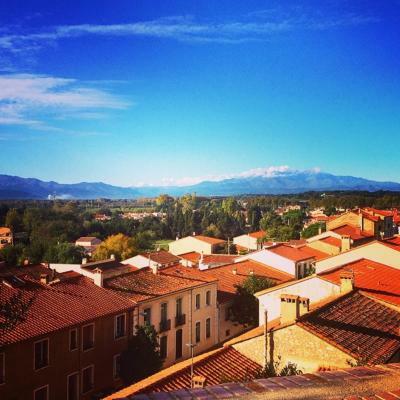 Perpignan is a 15-minute drive away. 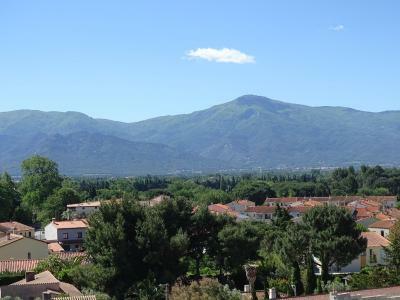 This property also has one of the top-rated locations in Elne! Guests are happier about it compared to other properties in the area. 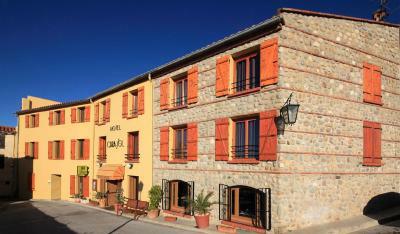 When would you like to stay at Logis Hotel Cara Sol? This south-facing room features panoramic mountain views, a flat-screen TV, air conditioning, a wardrobe, a desk, and a tiled bathroom with a shower, toilet, hairdryer and free toiletries. 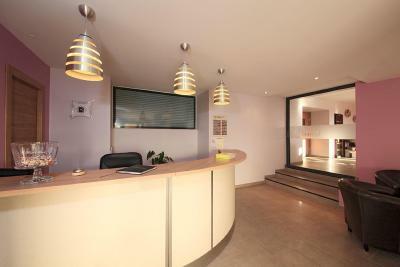 A bottle of mineral water as well as tea and coffee making facilities are offered. This south-facing room features panoramic mountain views, a mini-bar, a flat-screen TV, air conditioning, a wardrobe, a desk, and a tiled bathroom with a shower, toilet, hairdryer and free toiletries. A bottle of mineral water as well as tea and coffee making facilities are offered. This south-facing room features panoramic mountain views, a mini-bar, a flat-screen TV, air conditioning, a wardrobe, a desk, and a tiled bathroom with a walk-in shower, toilet, hairdryer and free toiletries. A bottle of mineral water as well as tea and coffee making facilities are offered. This quadruple room has a view, air conditioning and soundproofing. Charming and character hotel, all our rooms have an extraordinary panoramic view. 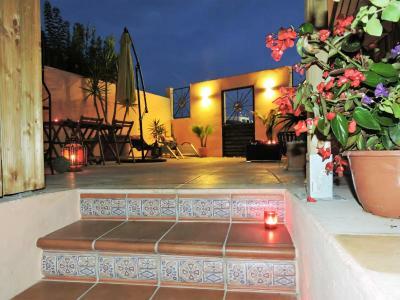 House Rules Logis Hotel Cara Sol takes special requests – add in the next step! ANCV Chèques-Vacances Logis Hotel Cara Sol accepts these cards and reserves the right to temporarily hold an amount prior to arrival. Logis Hotel Cara Sol accepts these cards and reserves the right to temporarily hold an amount prior to arrival. I always rate a hotel on the professionalism, kindness and attention to the individual's needs and wants. Matt and Estelle made me feel comfortable from the moment I stepped through the door. I have specific health needs - re meals (as a result of surgery) and I have balance, mobility problems. Re my dietary requirements in a very gentle and kind way Matt and Estelle bore in mind what I could and couldn't eat and made a real effort to meet my restricted diet - like no bread, flour products, pastries etc., etc., They kept a discrete eye on me when they heard me walking down the stairs. So much appreciated. I had an upsetting experience over lunch and in my clear perception racism/prejudice was the motivator here - the people in question were not guests at the hotel - and when I told Matt after the event and I was really shaken up and felt vulnerable and intimidated - Matt apologised- it was not his fault and he tried to find out whom the perpetrators were. But it was his warm reassurance that all would be well, his offering me some cultural music to sooth me and this was carefully chosen. I know these things happen but that doesn't make it right. Again to stress besides the wonderful food, fresh fresh fish, beautiful deserts although I went sparingly on these but the pavlova naughty but nice with fresh fruits; the breakfasts even although I couldn't eat the bread/croissants/pastries was still lovely with the emphasis for me on yogurts, boiled eggs done especially and fruit and divine coffee. I loved the Cara Sol and all the staff were engaging, sincere and kind. 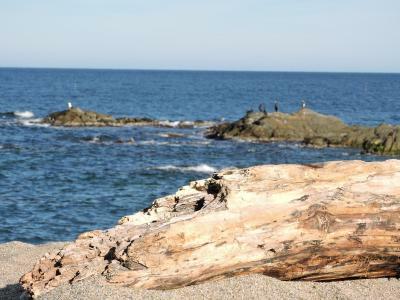 I recommend this small hotel without hesitation and thank you again Matt, Estelle and team for a wonderful experience. a better selection of bars and restauarnts in the local town. nothing much there at all. I decided to pay more to have hotel with a private parking. No private parking-info in Booking is not true. Nice View from my room. Localization. Value for money: small room, breakfast was not included. Not too much to do in Elne in the evening. The attitude of the owner was very poor. The breakfast selection is poor, the little there was poor quality and over priced. It would concern me is I was touring to be aware of the limited access to the parking space. The fact that you are not allowed to sit on terrace for breakfast or when the restaurant is closed is a great pity not to be able to take in the great vista. Our first room was a little dirty but we were upgraded which was very kind of the owner. The second room was very good. Shower floor was slippery. Would suggest a rubber mat. Service at the restaurant has to improve! Location, cleaness of room. Kind staff. Very good restaurant!! Food was top!